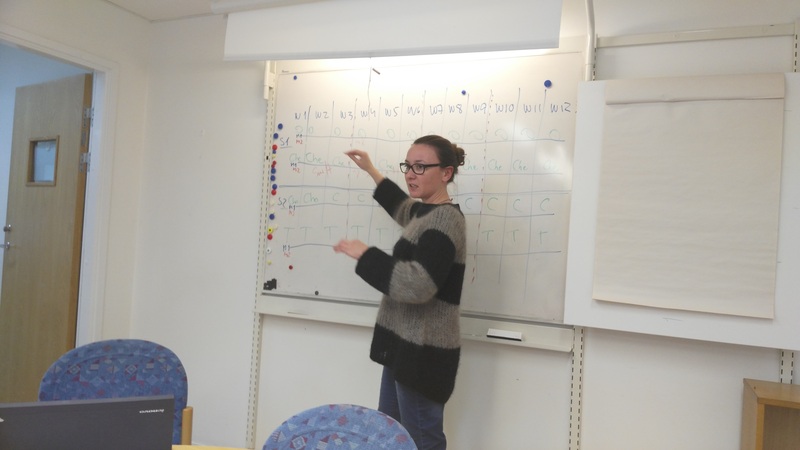 The aim of the GYMSEN project was to create a training programme for seniors in order to enhance their sensory capacities, as it is known that ageing is accompanied by changes in both physiological and psychological level that lead to loss of sensory abilities of individuals. The project focused mainly on olfactory, taste and touch. introduction of the “sensory gymnastics” as a new area in the training maintenance programs for the elderly. In the Czech Republic the target group were healthy yet passive seniors and their friends and relatives who could engage them in training activities. 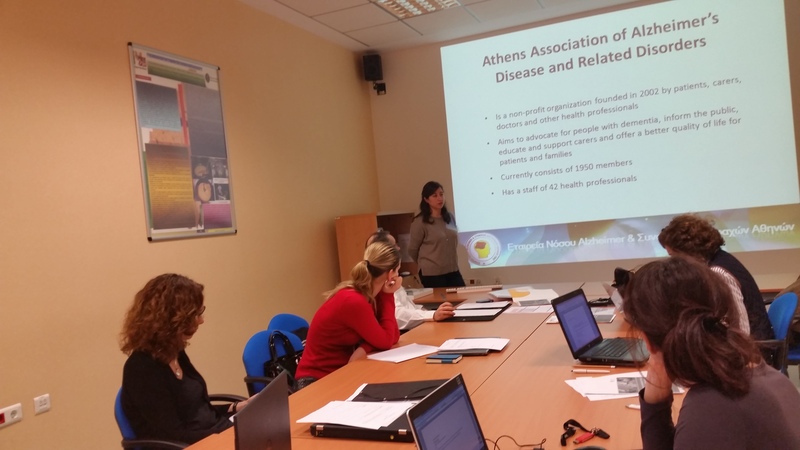 In the other project countries the target groups were institutionalized elders (in Italy), elders with Alzheimer’s disease (in Greece) and healthy and intellectual active elders (in Spain). During the project we cooperated with the organisation Právě teď, which has a long term expertise with trainings for seniors including the memory training and sensory stimulation. Právě teď was responsible for the pilot testing of the project in the Czech Republic. The project started in September 2014 and lasted until the August 2016. 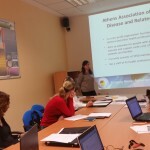 AINIA (ES) – Spanish research institute dealing with food quality. You can find more information about the project in the website of the project. HERE you can download the 1st press release. For more information contact Štěpána Těžká at stepana.tezka@eracr.cz. 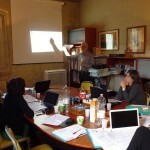 During the 3rd project meeting the partners discussed also the practical issues of the training programme. 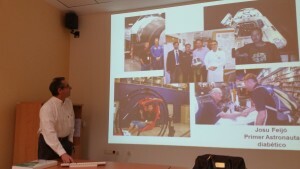 Partially the meeting took place in the laboratories of the Swedish partner – SP. The partners agreed to complete the training programme duting the first weeks of March and to train the trainers in the last weeks of March. In the Czech Republic the mentoring of the Právě teď’s trainers will take place in 29th of March 2016. 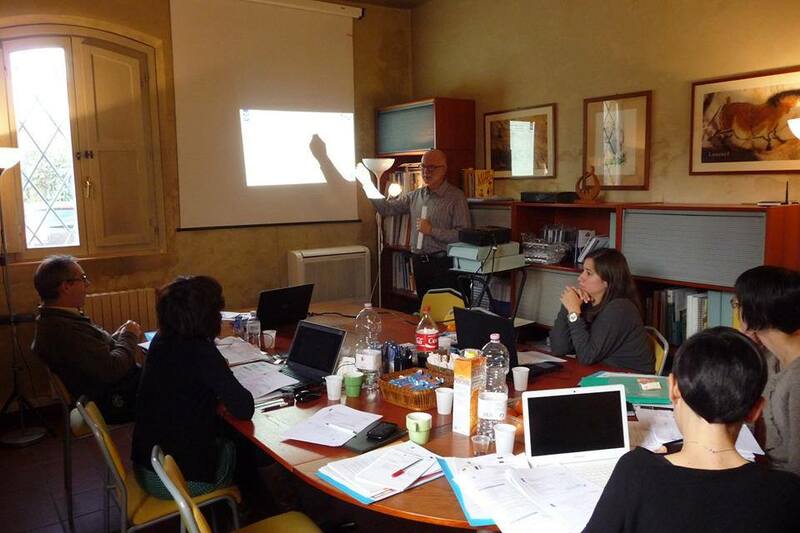 During the transnational meeting in Carpi the partners of the GYMSEN project discussed the needs of the different target groups in relation to sensory capacities trainings and also the tasks for the last 8 months of the project. The partners agreed to meet again in February and to plan the pilot testing of the programme for spring 2016. The partners have met for the first time during the kick-off meeting in Spanish university city Elche. 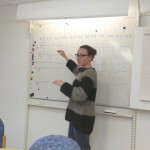 The aim of the meeting was to plan further activities, assign tasks and get to know each other. The project is financed by the Erasmus+ programme as a Strategic partnership in the field of adult education.